Your fam is looking for recess, adventure, and discovery. Start here and get out there! 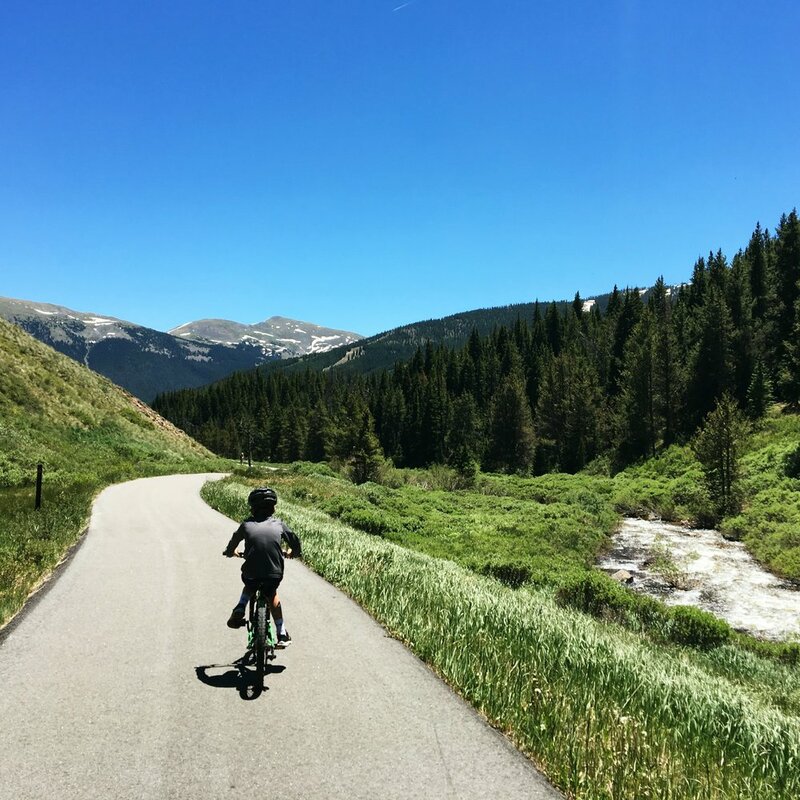 National parks in the United States help families enjoy our natural playgrounds teeming with diverse wildlife and geological wonders. Big cities can be fun with kids too! Tried and true ideas for things to do in a big city with your family. Relaxing beach vacations for families looking to get away, soak up some sun, and play in the waves. 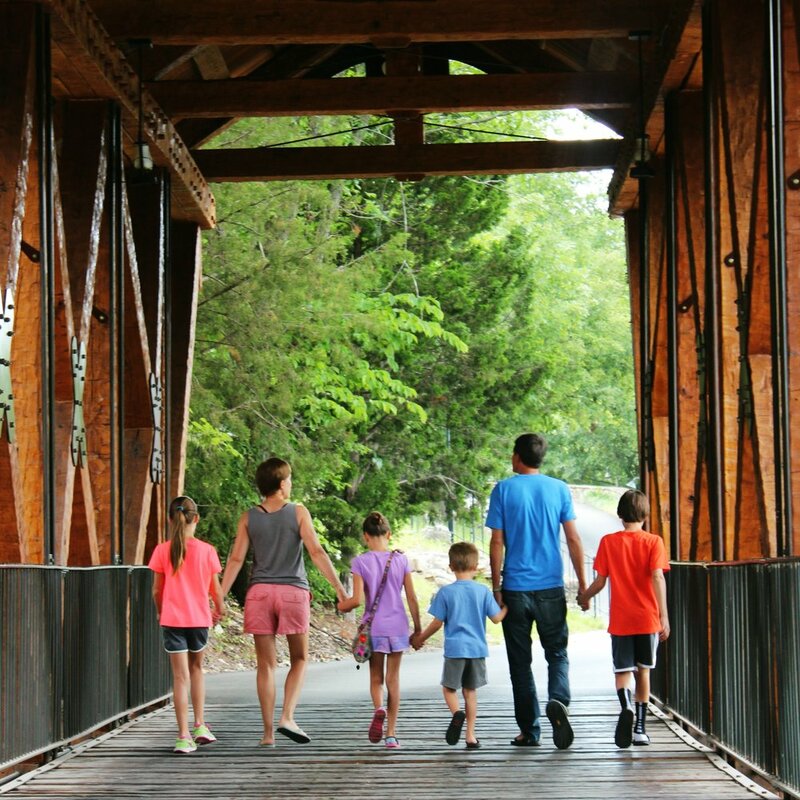 A collection of different families' travel stories, guest posts, and inspiring pictures. The best vacation spots and adventurous destinations all over Colorado. Plus, our favorite things to do right where we live in Colorado Springs. 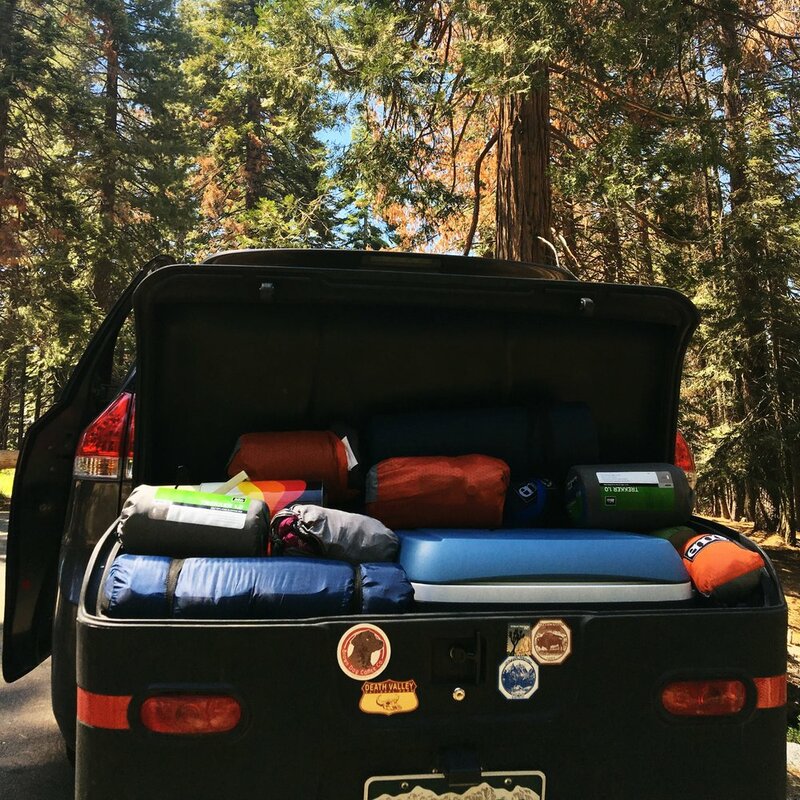 Reviews of some of our favorite travel gear, camping gear, and everyday things that make road trips and family life easier.